The Ford family of engines see fantastic gains from bolting on these turbo and intercooler upgrades. 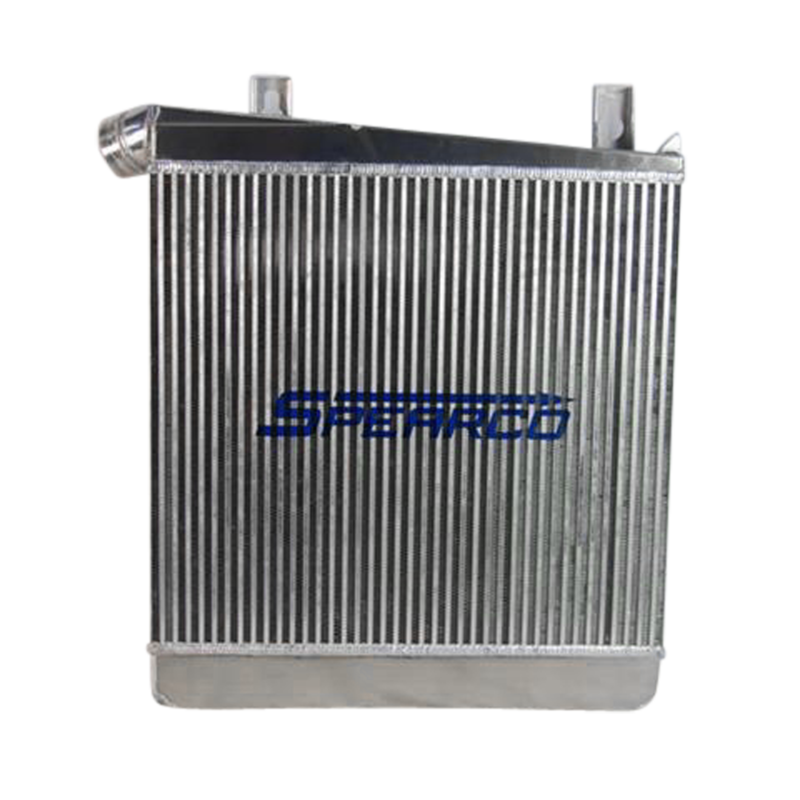 We recommend upgrading the intercooler first and then after you have taken care of the fuel system needs, moving on to the turbocharger. Perfectly designed for towing, the Stage 1 turbo and intercooler bring both the 6.4, 6.0L and 7.3L to life.